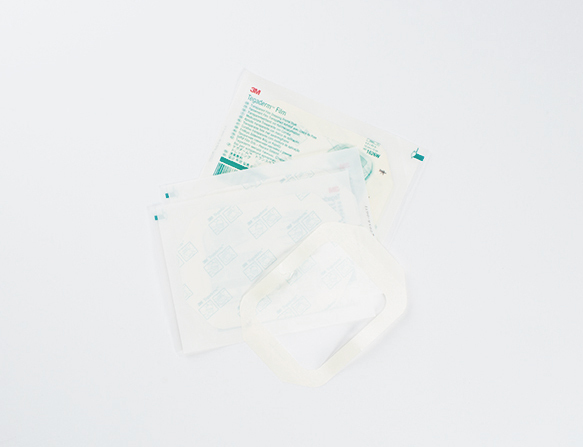 Effectively prepare skin for painful procedures by applying a 3M™ Tegaderm™ Transparent Film Dressing Frame to the skin after applying Zensa Topical Anaesthetic. 2-3/8 inch x 2-3/4 inch (6cm x 7cm). 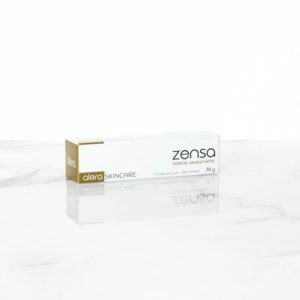 Wrapping the desired area with this airtight dressing will allow a 50%-80% greater absorption into the outermost layer of the cells in the skin, providing a longer-lasting, more effective numbing sensation. 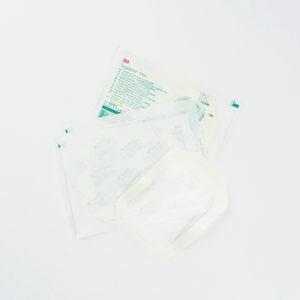 Made with a hypoallergenic, latex-free adhesive that is gentle to the skin yet holds securely in place. Picture-frame delivery makes placement accurate and easy, minimizing potential to stick to gloves or to itself.